Thanks for stopping by the St Keverne allotment website! 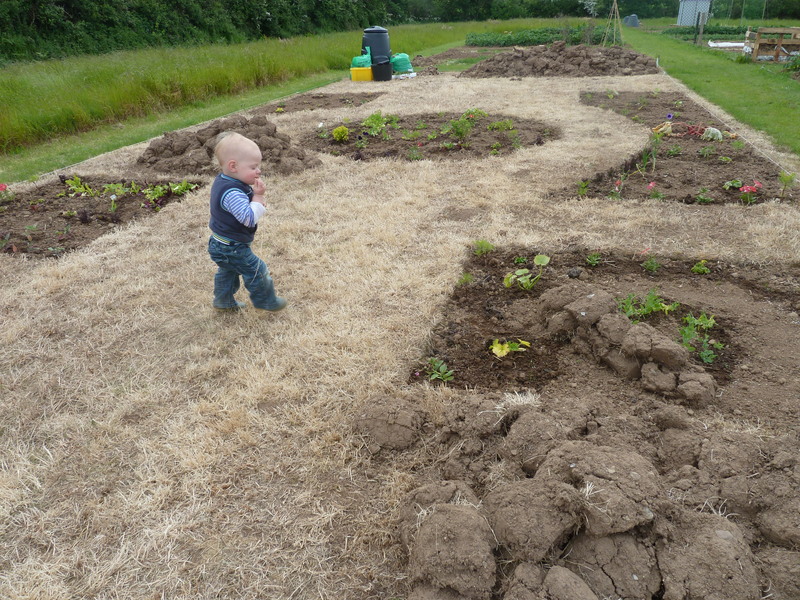 Welcome to the new St Keverne allotment website and blog. 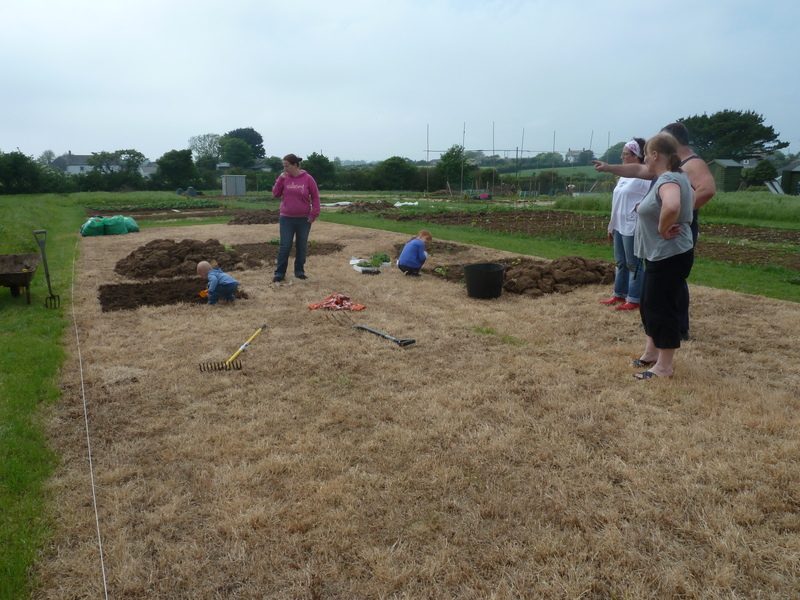 We are a small and friendly group of St Keverne and surrounding community enjoying our own little piece of land to cultivate. Growing veggies and flowers, all of the plots are being developed in different ways, bringing out the personalities of those tending their little bit of ground. Please come in, grab a cuppa and make yourself comfy. We’ll be building on the info here over the coming weeks and months, so do stop by often to see what’s new. 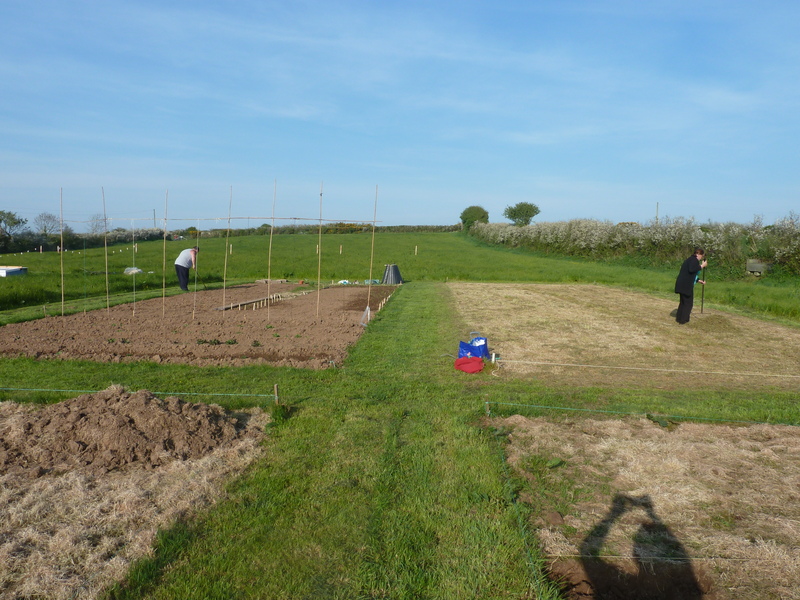 Coming up… on 10th September, St Keverne Gardeners’ Society will be visiting the allotments. This is part of the National RHS Dig Together day and we hope that we will have some Cornish Fruit trees by then to plant. As the weather begins to warm and we can feel spring drawing ever nearer, activity up at the allotment is beginning to build. As we prepare our plots for planting we’re all looking forward to the season ahead. If you’re interested in a plot, do come and join us! Read here for more info. 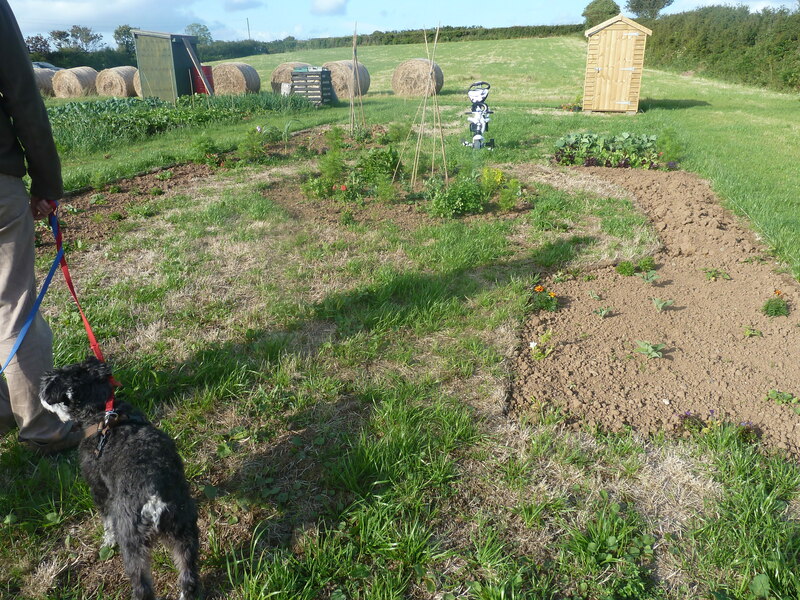 From time to time, we plan to ‘pick a plot’, and chat to the tenant about all things allotment. “It turned out that my plot was ‘next door’ to my Aunty and Uncle’s plot. Lovely, especially as my Uncle would soon become my Chief Digger and Lawn Mower Extraordinaire (whilst Aunty provided childcare services so that I could dig and plant and hoe!). 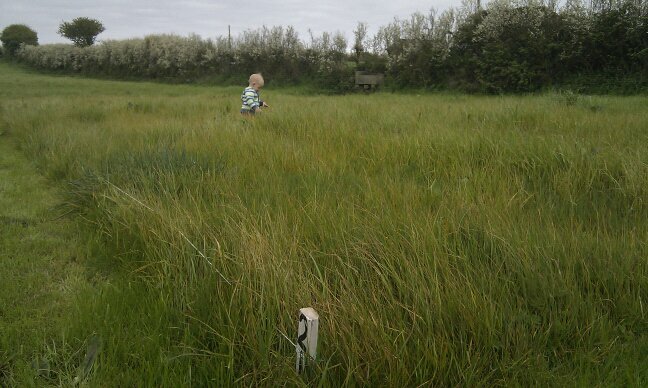 My plot was knee high in grass when I signed up, so my fab Uncle cut it all down then I bought a huge container of weed killer and sprayed my plot. With patience not being one of my strong points, I couldn’t contain my excitement when the plot was ready to start digging. Intent that I’d do it all myself, I remember stubbornly refusing my Uncle’s help one hot day in April. Stamping on my spade with all my might, the ground was so concrete-like that I got nowhere fast. I quickly gave in, and so the Chief Digger got stuck in, cutting the shapes for my turf while I did the digging. 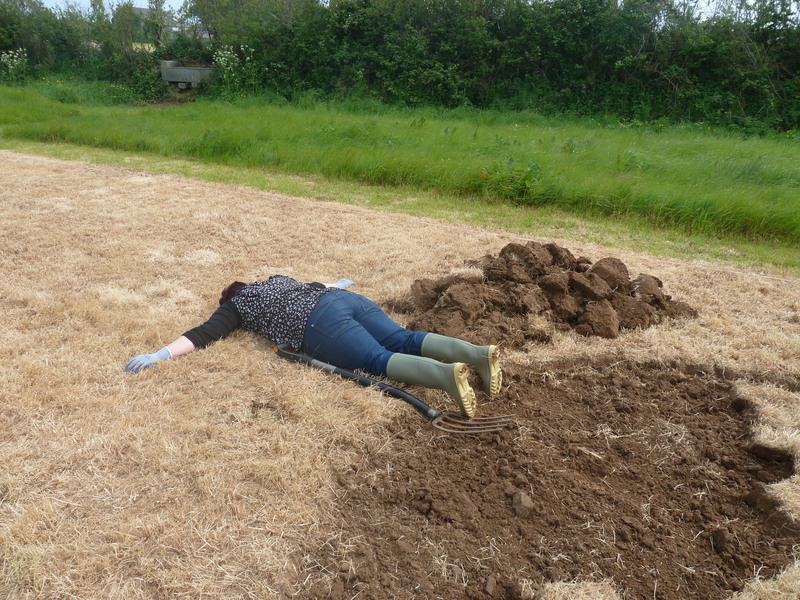 Exhausting work, isn’t it…?! I knew that with so many other commitments my time would be limited, so I started out with just a couple of small beds. Each time I finished a couple of beds and got them planted, I wanted more space, so dug some more. 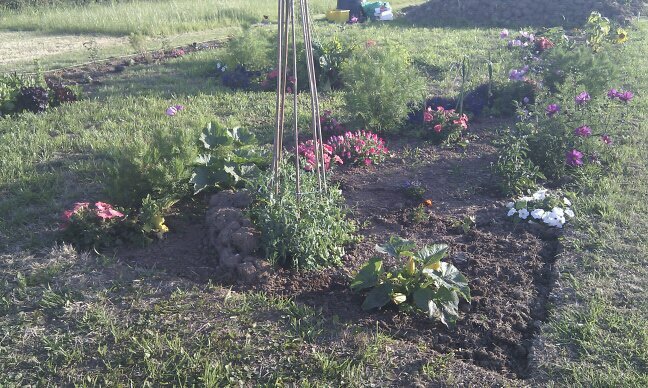 My plot evolved over time and beds got joined up and made bigger. The highlight of my May was buying my beloved shed. For this year, I’m done, and happy with how it’s looking. My ethos from the start was to go for a ‘potager’ style approach; I’ve only recently learned the formal term for it, but basically I knew that I wanted a random mish-mash of flowers and veggies. There are some things that have grown way bigger than expected, some stuff hasn’t done as well as I thought it would, and some things have surprised me with me not even knowing what they are.